Tredea, the Tampere Region Economic Development Agency, renews its brand and now operates as Business Tampere. 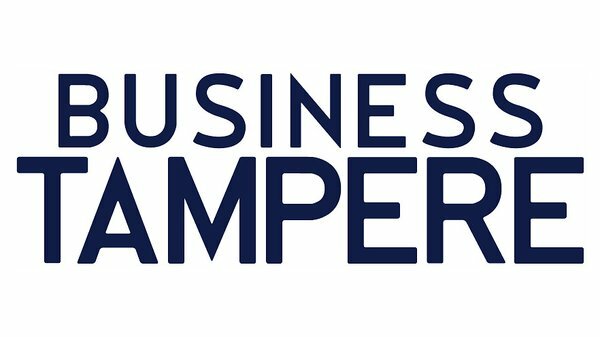 Under the new, distinct brand, Business Tampere will continue its work enhancing the business of local companies and improving the international visibility of the Tampere region. As part of the rebrand, we are publishing a new service portal for both domestic and international companies at businesstampere.com. The website offers pertinent information about the business services in the Tampere region. The service portal gathers together all services provided by number of regional business service development organizations, in both in Finnish and English. ”For its part, Business Tampere supports the City of Tampere brand, the core of which is developing the city together with its citizens. As of now, Tampere region is already recognized as the most attractive place to live and travel in Finland. Business Tampere will help us to stand out also as the most vibrant environment to do business”, says Teppo Rantanen, the Executive Director for Growth, innovation and competitiveness in the City of Tampere. ”We aim at having two equally strong and distinct brands; one is Business Tampere concentrating on business needs and the other Visit Tampere serving the field of tourism, events and experiences. Our goal is to offer both local and international companies the best possible conditions to succeed in their business in the region”, states Harri Airaksinen, the Managing Director of Business Tampere and Visit Tampere. Business Tampere will replace the previous regional marketing brand “Tampere – All Bright!”. From now on, all the current business events and news can be found jointly at businesstampere.com. On the site you can find Business Tampere Magazine, the Tampere region official business publication, which covers the stories behind the people and successful businesses.